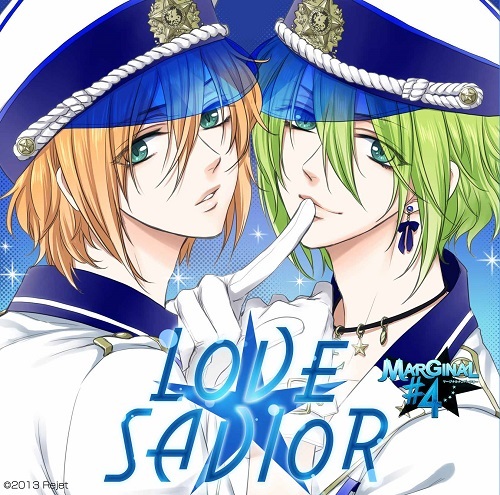 I previously fangirled about Marginal #4's teaser of their latest single LOVE★SAVIOR. And today someone was kind enough to upload the single, dl here. 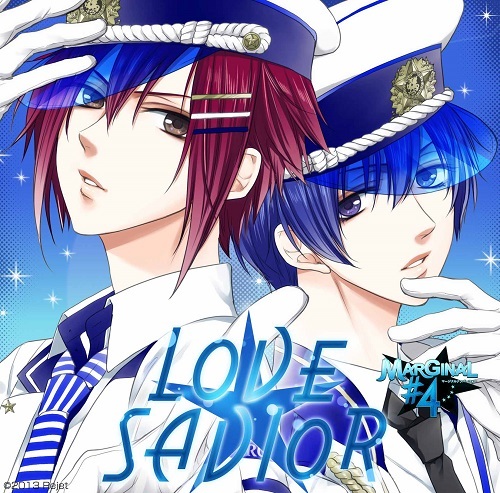 Marginal #4 is a 4 person musical unit comprised of seiyuus: Masuda Toshiki (増田俊樹), Takahashi Naozumi (高橋直純), KENN and Suzuki Yuto (鈴木裕斗).